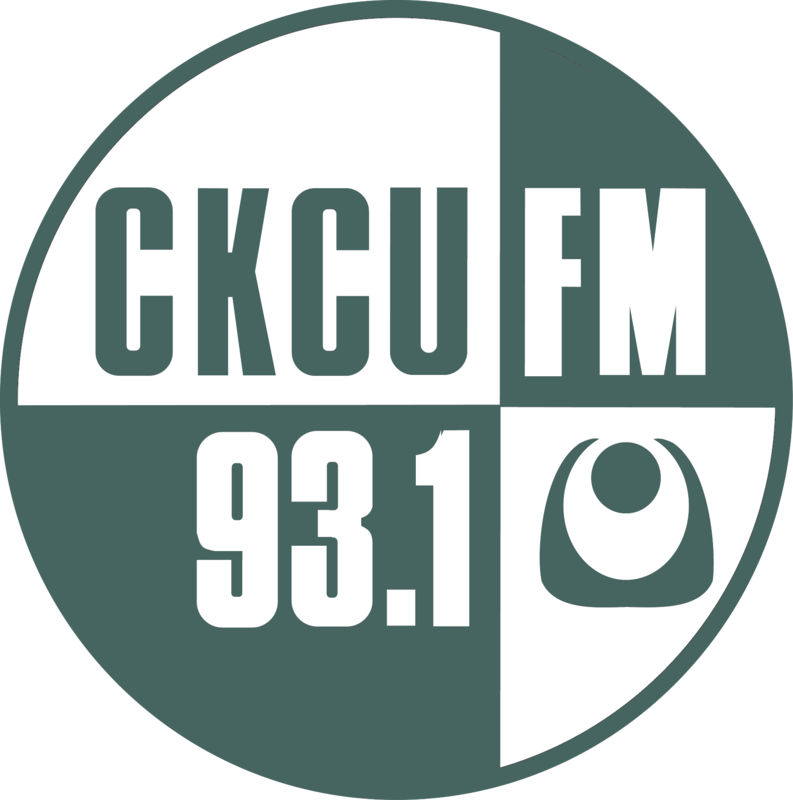 Good morning - it's a great day to stay indoors and listen to CKCU. Not too cold out there, but the snow is falling and we're going to get a lot of it. 2 guests today - First Sjef Frenken will be back in the studio to talk about his CD Songs to Edward Lear - music to 16 of Lear's nonsense poems, then at 9am or thereabouts, Denny Wilburn will be calling in from Quyon to talk about his new CD - yet to be released! Good Morning and tuned in as I get show prep done for my show Night Trax Episode 150 late Sunday early Monday at 2:00am. 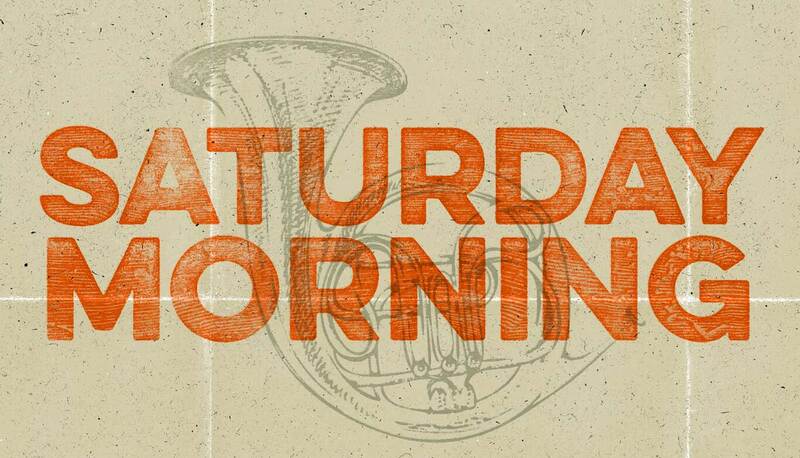 Good morning Mike - thanks for tuning in!! Have a great day. Pat: that was a fun show this morning, especially the songs by Sjef Frenken. They were a lovely way to wake up to a soft, snowy morning. Thanks.